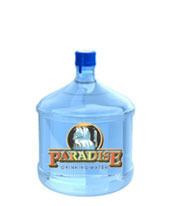 Paradise Drinking Water is Orange County’s preferred drinking water provider. 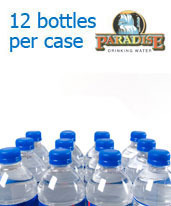 We offer affordable, convenient bottled water delivery to homes and offices throughout Irvine, Costa Mesa, Huntington Beach, Yorba Linda and nearby areas. 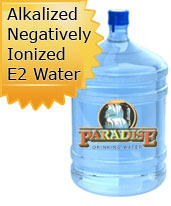 Over the years we have received accolades for our superior quality spring water, purified water, and alkalized P9+ water, as well as our exceptional customer service. 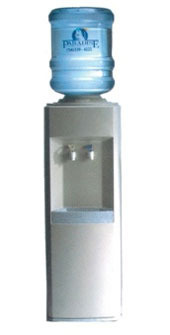 Along with bottled water delivery service, we also offer FDA-recommended splash-proof, spill-proof, Watersafe systems and coolers. 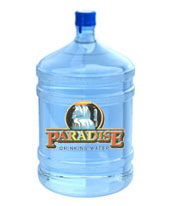 Call today to learn more about our new customer incentives.